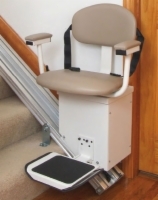 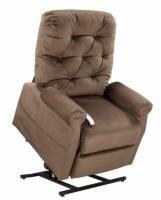 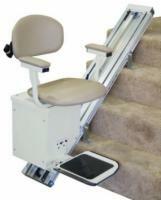 Call our stair lift experts @(800) 790-4792to help you through the selecting and measuring processes. 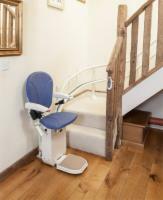 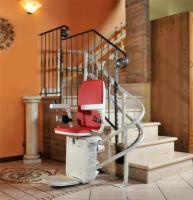 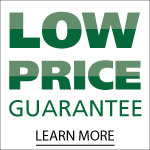 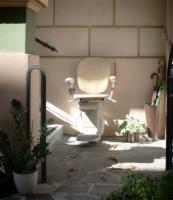 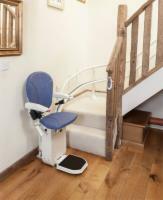 AmeriGlide Stair Lifts offer the absolute best value of any stair lift manufacturer on the market. 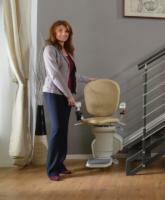 Almost all models are available with DIY installation, except for curved models. 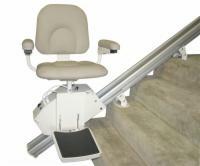 AmeriGlide also offers a nationwide installation and measuring service. 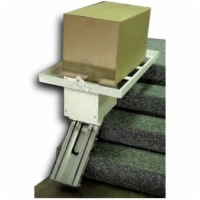 Give one of our AmeriGlide stair lfit specialists a call to learn more, and they will walk you through the entire process.